Second Use is a company with a vision: making the salvage and reuse of building materials a standard component of construction jobs while at the same time changing perceptions to make salvaging and reusing building materials an increasingly user-friendly process that inspires creativity and fun. 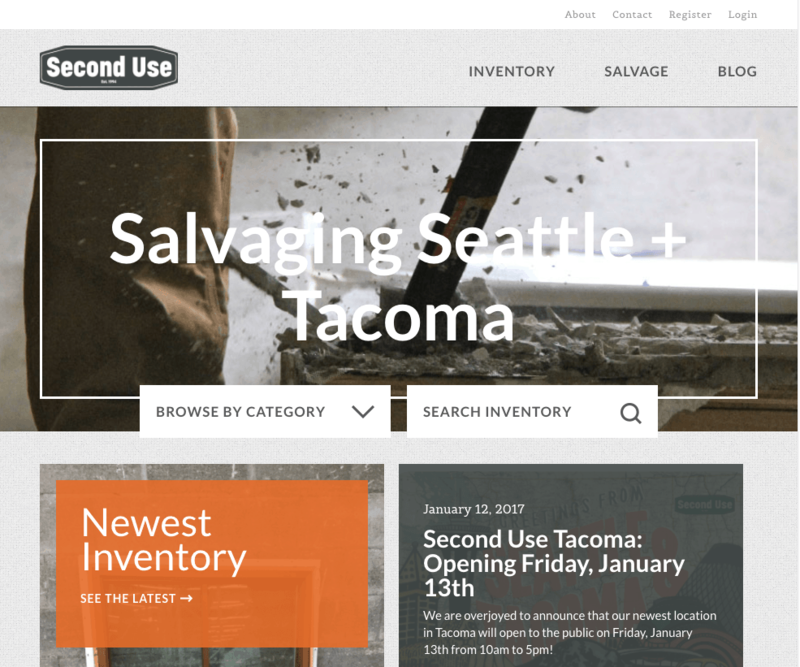 Since 1994, SecondUse has been reclaiming building materials for reuse in the Puget Sound area, and they now boast multiple retail locations. With Second Use’s growth has also come a huge increase in inventory, resulting in some performance issues with their previous inventory tracking system. Second Use approached LuminFire for help in addressing those issues. 3. Run a long import script (about 20 minutes each time) on their server to import them to WordPress. LuminFire knew right away that they could create a solution that would be much more efficient, secure, and reliable. LuminFire’s analyzed Second Use’s import script line by line to understand the process they had been using in order to find a solution. Optimizing the process significantly reduced the size of the database tables that increased speed decreased vulnerability. LuminFire also discovered that Second Use’s web server had malware installed on it. After cleaning-up of the problem, we then installed and configured software to prevent future issues. 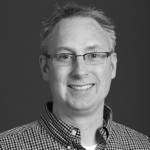 Like many companies that use FileMaker, Second Use does their own development. LuminFire took their solution to the next level by utilizing BrilliantSync to allow the FileMaker database and their WordPress website to communicate with one another. BrilliantSync works as a data translator and bi-directional or two way sync engine. BrilliantSync identifies differential changes that have been made since the last sync in the FileMaker database and automatically imports them into the website as usable WordPress objects. This includes inventory items, photos, price changes, store location, etc. 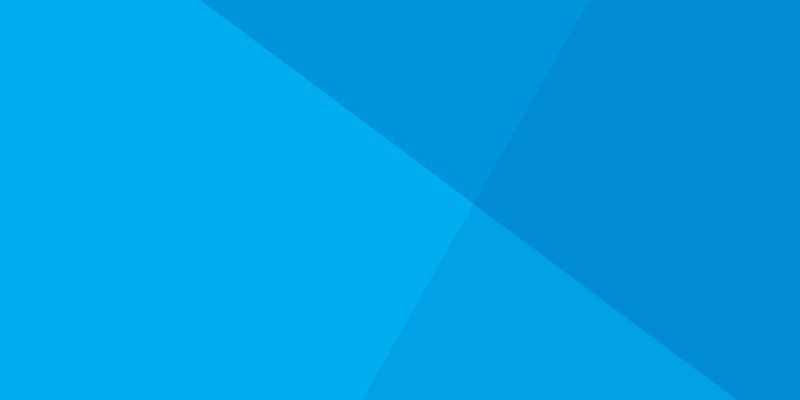 BrilliantSync allows FileMaker to pull changes from the WordPress website back into FileMaker. For example, if a customer requests an item pick-up or registers via a form on the website, that information is available. 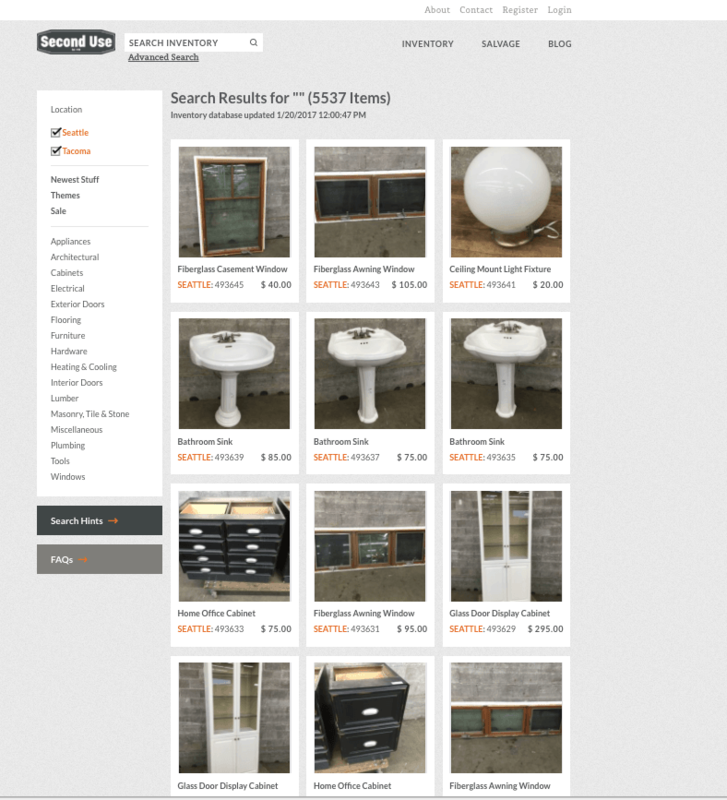 LuminFire’s web team updated the design of the Second Use website and customized their search functions to work with multiple store locations. All of these changes were coordinated with the grand opening of Second Use’s new store, helping to make that transition as smooth as possible.